Living sober in addiction recovery is the logical progression after person becomes abstinent from drugs and gets clean. I believe this is the object of the whole exercise. This blog reflects my personal opinion that there are two phases of recovery from addictive drugs. The first phase is getting clean. This means stop using drugs. No excuses, no exceptions. The second phase involves living sober which is the topic of this post. Relapse prevention – gaining the knowledge and practicing the skills to stay stopped using drugs long-term and preventing drug relapse from occurring. Emotional control and regulation – a necessary skill of long-term sobriety is learning how to handle uncomfortable emotions. Being happy – if you’re living the good life a return to using drugs and the life needed to support drug use will become a much less attractive option. 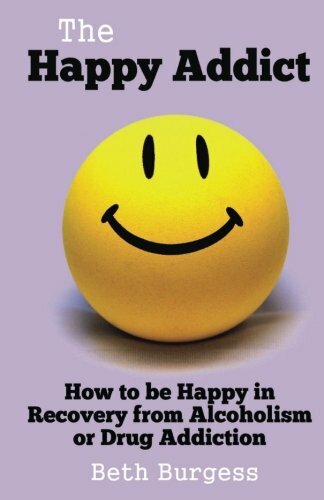 Being happy in sobriety is a worthy and achievable goal. What Is 'Phase 2' Living Sober About? The crucial thing is that in order to achieve lifetime or long-term sobriety both phases must be mastered. Most people have success in the first phase, staying abstinent for a period of time. But they never move on. They focus and get stuck on not getting high. While not getting high is absolutely crucial, you must move onto the next step. That next step is phase 2 which is growth and development. What are you developing question a new you. Phase 2 of recovery is about developing a new way of thinking, feeling, and acting that supports sobriety rather than your old ways, which support active addiction. This phase of recovery is multifaceted and has distinct educational pieces in various areas that must be learned. It requires the development of skills that must be learned and practiced to the point of mastery. When living sober becomes mastered, is an absolute guarantee that your life will be richer, fuller and more productive. 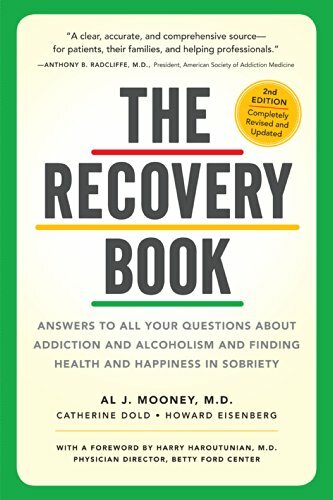 What Areas Of My Life Need To Be Worked On To Live Sober? If you don’t design your own life plan, chances are you’ll fall into somebody else’s plan. And guess what they have planned for you? Not much. The best tool that I have found personally and in my professional career to assess various areas of life is called “The Wheel Of Life”. It is simply a pie chart circle representation of various areas of life. You rate these on a scale of 1 to 10 ranging from being very dissatisfied or completely satisfied. Completing this exercise will give you a road-map for areas in your life you might want to improve. The most common use of this tool is to take areas with extremely low scores and work on them. The idea in utilizing the wheel of life this way is to achieve more balance in your life. Some people are excellent in a couple of areas and completely deficient and others the theory is for a well-rounded person they should have some degree of competency in each area. There is an interesting variation one of my colleagues brought to my attention. Why not utilize the wheel of life to improve things a person is already good at. For instance if you score and 8 on the health area, is obviously that’s important to you. What would it take to make it a 10? The concept here is to improve on your strengths, people like to work on things they are good at. If you would like to do this exercise on line do a Google search for “Tony Robbins wheel of life assessment’ and get the results right away. Living a life in active addiction is about getting stuck and staying stuck. Living a life in sober recovery is about personal growth and development. When I hear people tell me that one of the primary reasons for their relapse was becoming bored in recovery, it’s almost a dead certainty they did not work on personal growth and development. 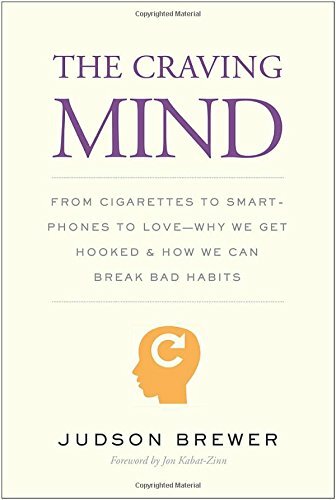 “Active addiction is all about getting stuck and staying stuck. Active recovery is about continued growth and personal development, whether it’s fast or slow. After completing the wheel of life exercise, I can’t imagine a person NOT finding things they could work on. The important part is to get to work. It doesn’t matter how quickly you achieve goals the idea is that you are focusing on them and making some progress whether it’s a little or a lot. My personal advice is to work on the skills of staying sober. If you concentrate on that there is a trickle-down effect in all other areas of your life. You may have identified certain areas in your life that need work. Your next task is to prioritize them and actually take action on them. This involves a whole another set of skills such as goalsetting, focus, follow-through, and discipline. in this post we make an assumptionthat phase 1, getting clean has been attained. Now it’s time to move on to phase 2 of lifelong recovery which is living sober. Living sober involves taking a look at various areas of your life and changing them. They can be active in their recovery. A person who is just starting on recovery is very skilled and has created a way of getting into situations that support addiction, thinking thoughts that support addiction, having negative feelings that drive addiction, and inability to handle urges and cravings and lastly getting high. We need to change that entire paradigm. Active recovery means placing yourself in situations that support recovery, and changing thoughts to those that support recovery, having feelings that support recovery, learning how to handle urges and cravings, and taking the actions action that supports your sobriety. Slow and steady wins the race. Pick something and move forward with it. How Can I Help A Drug Addicted Family Member Who Is In A Drug Rehab Treatment Center?